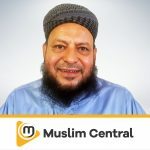 Moulana Ebrahim Ismail Bham was born and raised in South Africa. 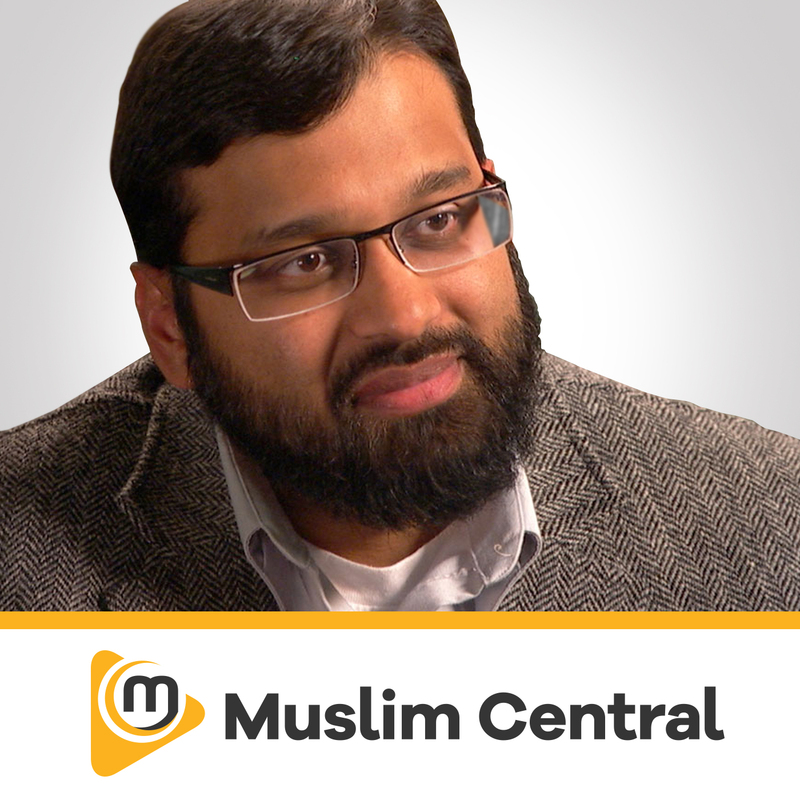 He has attained his masters in the Islamic sciences and theology under great traditional scholars. Shaykh Ebrahim I. Bham is known to be one of the most active scholars in South Africa for education, development, advocacy and interfaith. 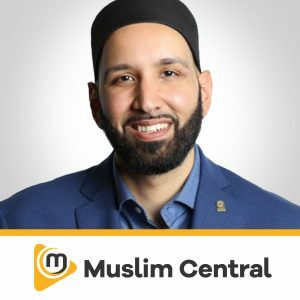 He has served in various capacities in South Africa at Newtown Islamic Institute, Al-Aqsa Institute, Mayfair Jami Masjid, and Hamidia Masjid Newtown as the Imaam. 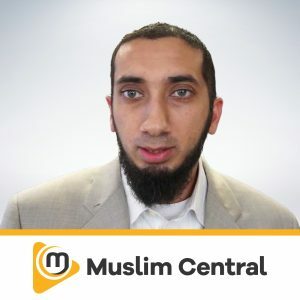 He frequently travels the world for Da’wah and lectures, including countries such as Australia, United Kingdom, USA, Canada, Somalia, Palestine, Egypt, Turkey, Sri Lanka & Malawi. 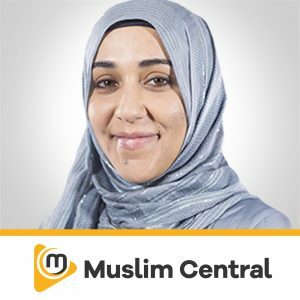 Moulana is presently the general-secretary of the Council of Muslim Theologians in Johannesburg, South Africa (http://www.islamsa.org.za/). 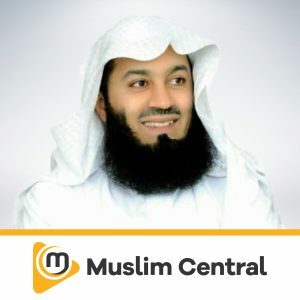 Shaykh Ebrahim I. Bham lives in Johannesburg, South Africa with his wife and three children.